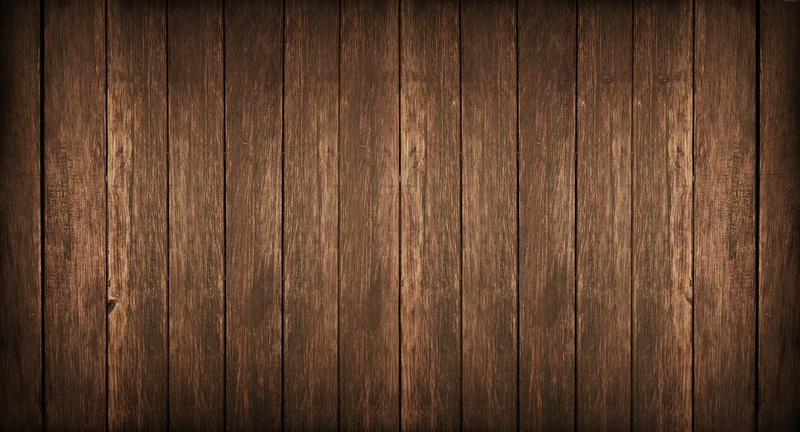 Old wood background looks classy and stylish in a room. Similar background is often used for website designing. This look adds elegance and an old world charm to the design, and many web designers choose this background. 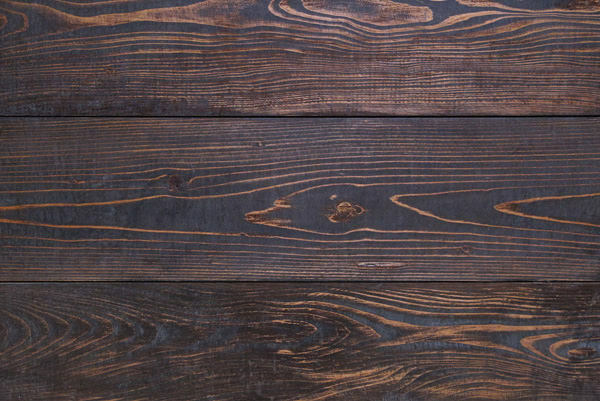 There are a number of old wood textures available on the internet, and therefore, you can pick the one you like easily. 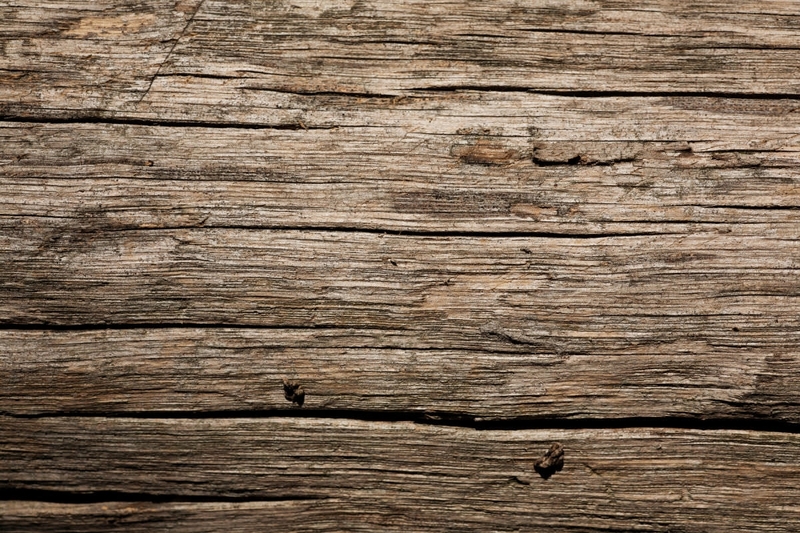 This is one of the classic old wood backgrounds, which is suitable for any type of content. This adds a classic look to the webpage, and thus is widely used. This background looks like an old, and worn out wooden plank. 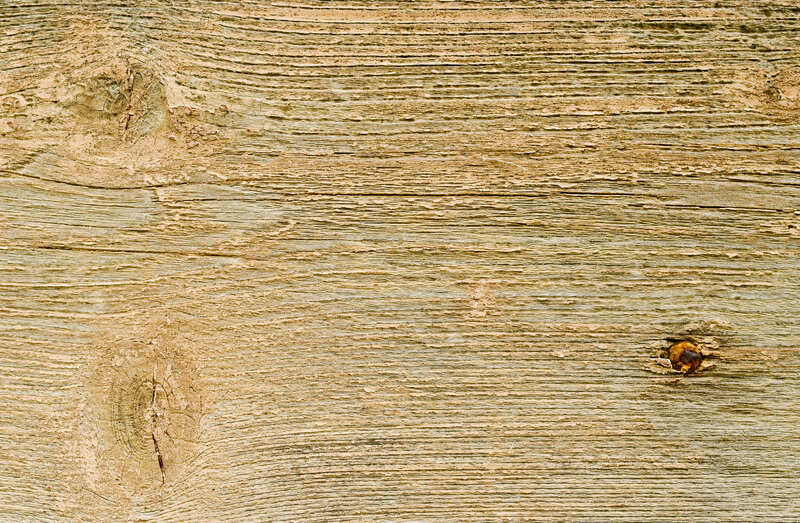 Since the color and the texture of this wood are similar to a high quality one, it looks quite elegant as the background. 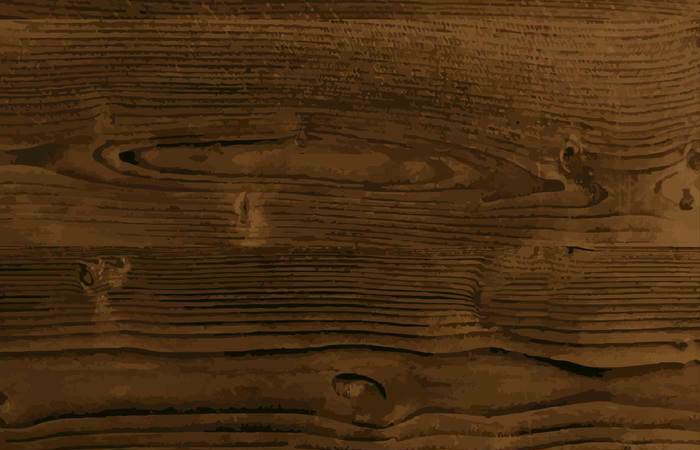 This old wood background is modeled according to the texture of aged vintage wood. 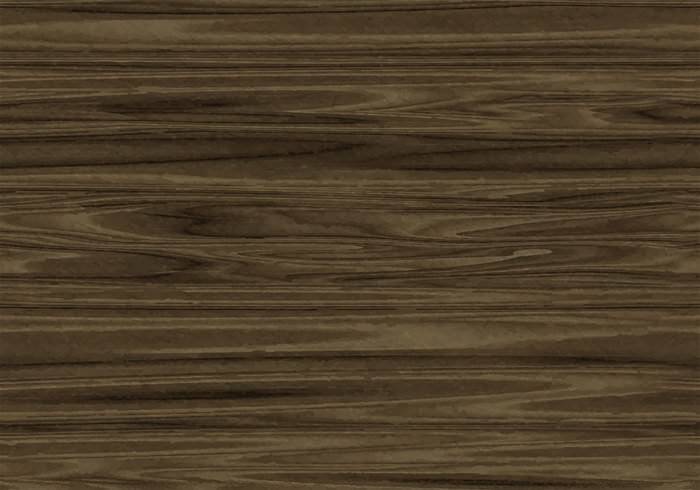 With the markings like a wood this background is highly suitable for a company with long record of service. 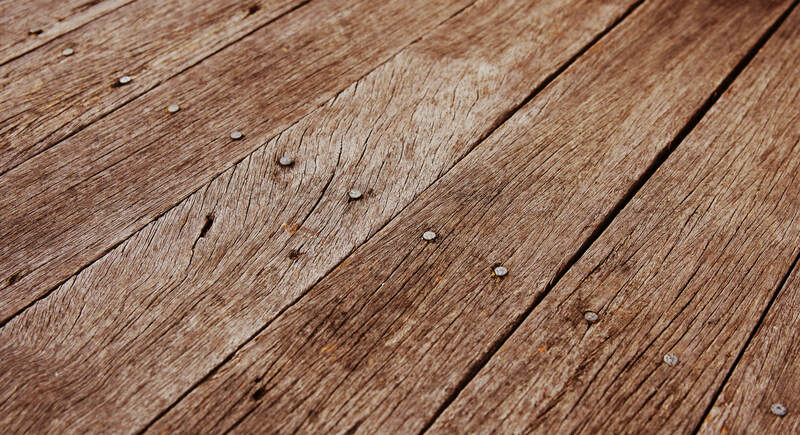 This background looks like an old wooden table, one that has been used, and therefore marked by scratches and holes. 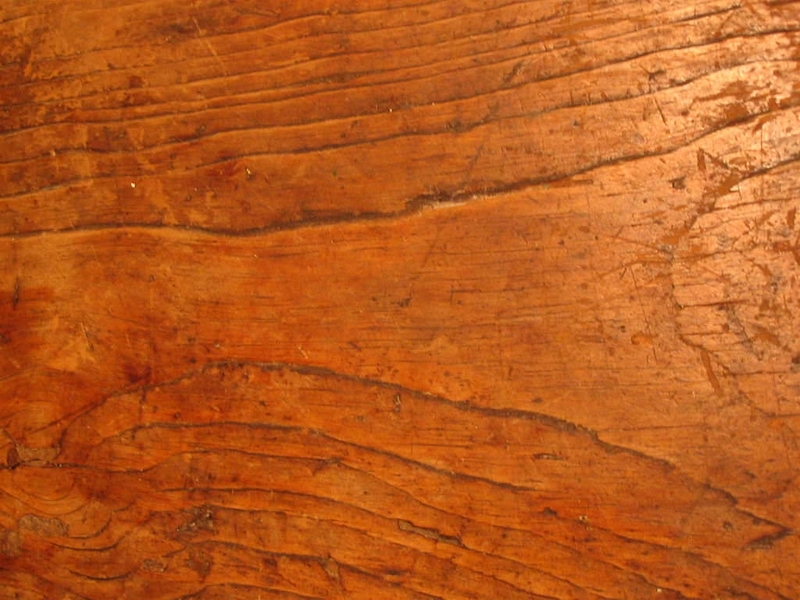 This background will imply that this website is reliable like an old wooden table. This wallpaper background is quite dark. It looks like some black wooden planks are arranged together. This goes well with a serious theme. The wallpaper is a high definition version, therefore the image quality is better. 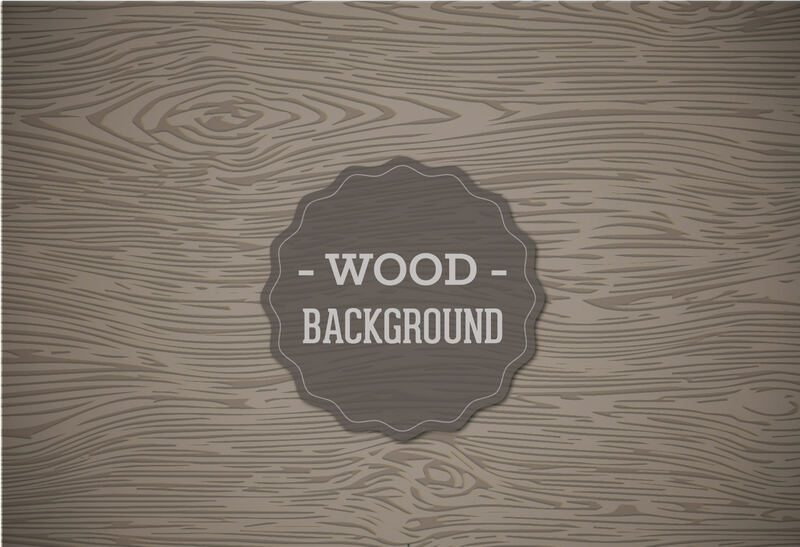 The old wood background is designed in a grungy pattern, so that with the old look there is a grungy type stylized texture. This website goes well with a theme which is highly stylized and bold. 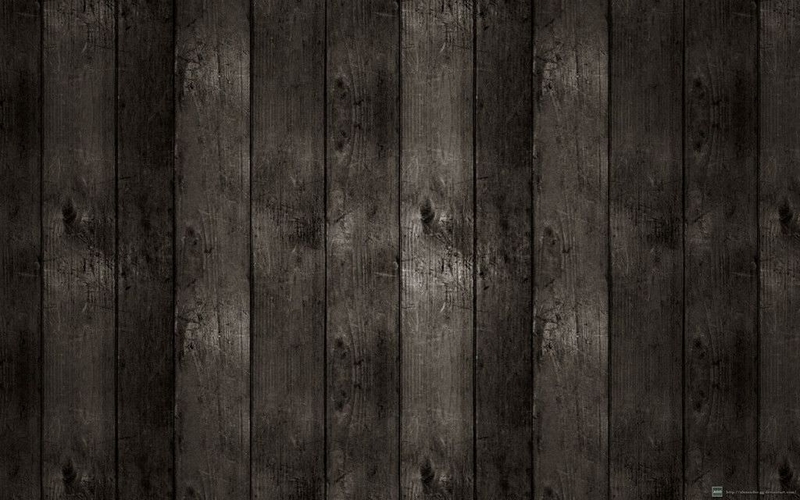 Some wooden planks are placed one after another in black and white shades in this wall paper. This is a subtle and sophisticated background design for people with highly sophisticated taste. 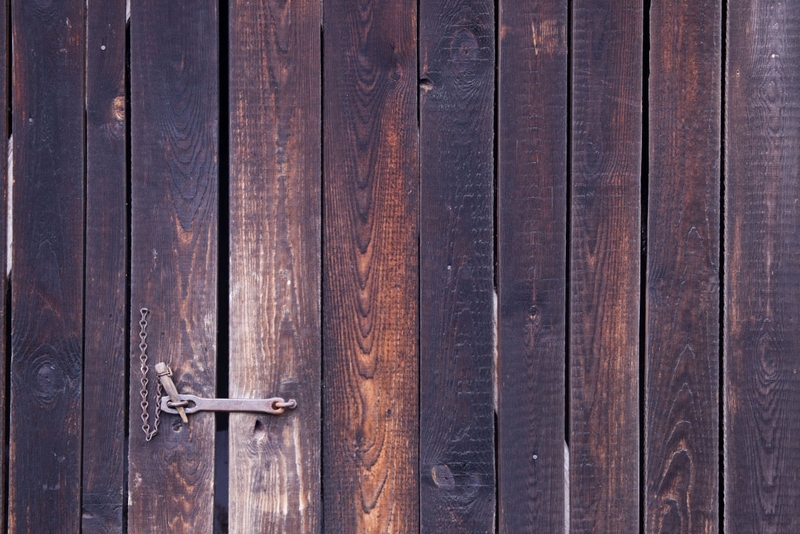 This design resembles a locked wooden gate complete with chains and locks. The wood pattern implies that the gate is quite old. This background will go well with a security company or something similar. 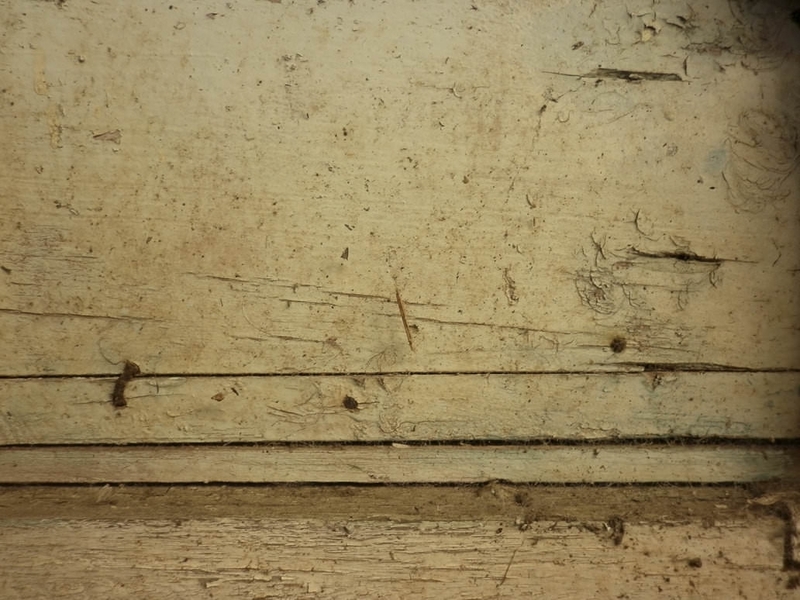 This old wooden background has some old planks placed next to one another. 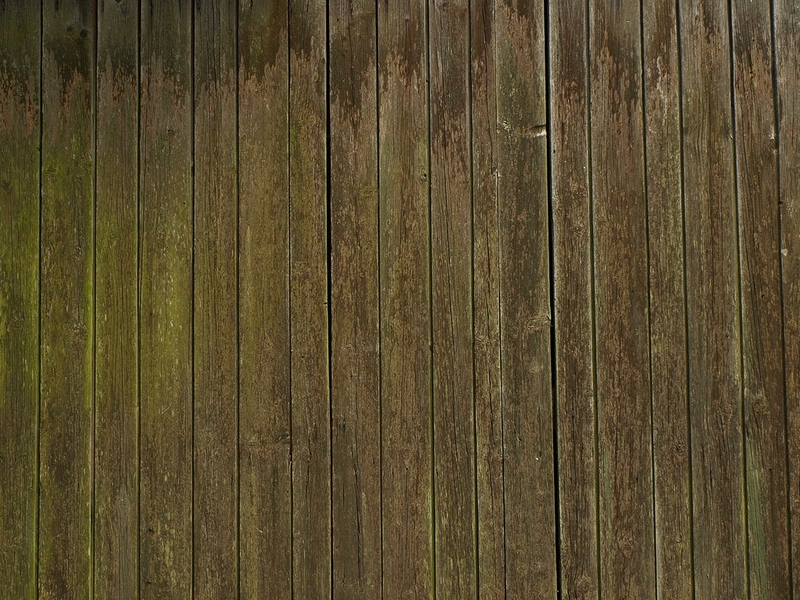 There is also some amount of moss growing over these planks, which emphasizes its grungy look to an extent. 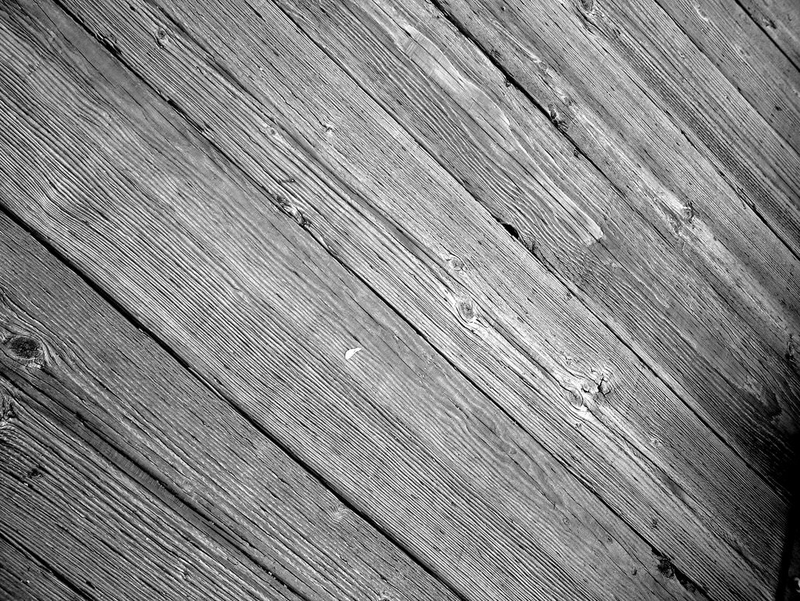 Valle old wood texture is somewhat different looking than the other textures in old wood background. The design has color shades which look make the background look realistic. The background also has good detailing. 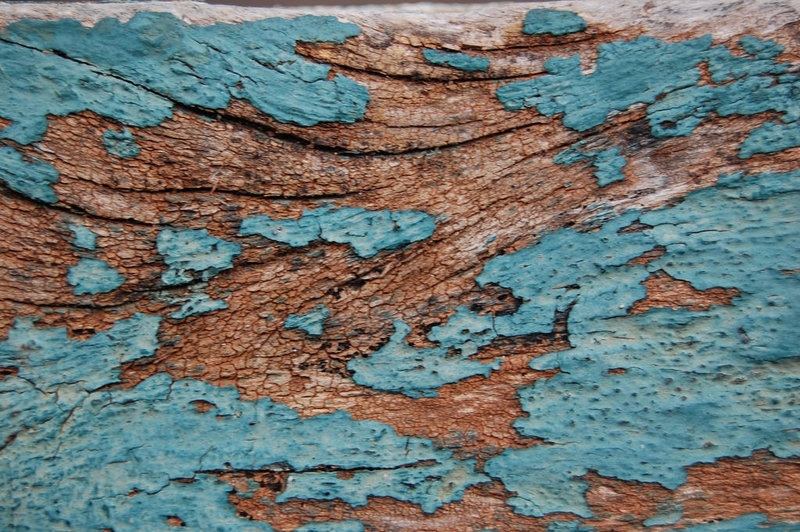 This type of design resembles the weathered tree wood, complete with peeling texture in moss green color. This has a natural appeal to it, which make people want this as the background of their websites. The high resolution enhances the image quality of this background. The color of this is red and yellow, and the look is old and worn out. This stands out among the old wood backgrounds. 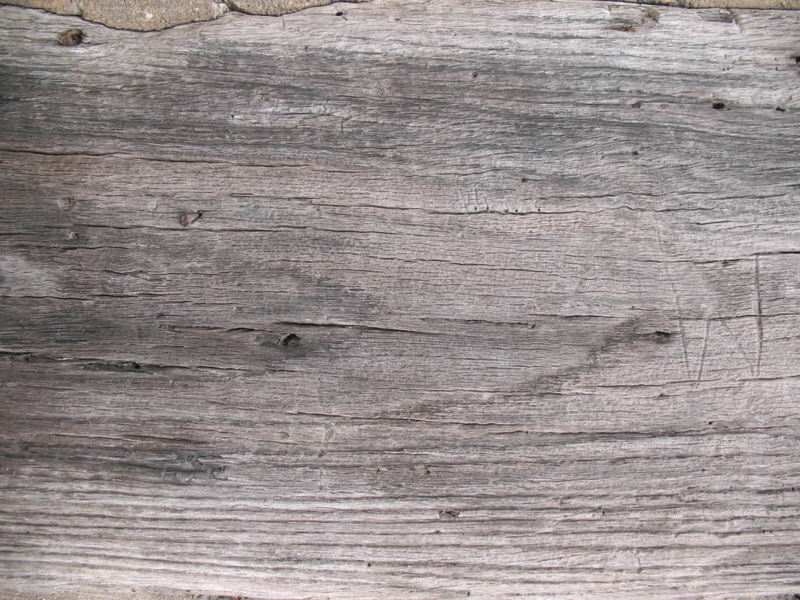 This one looks like dried wooden planks which are old and used, have been laid down. 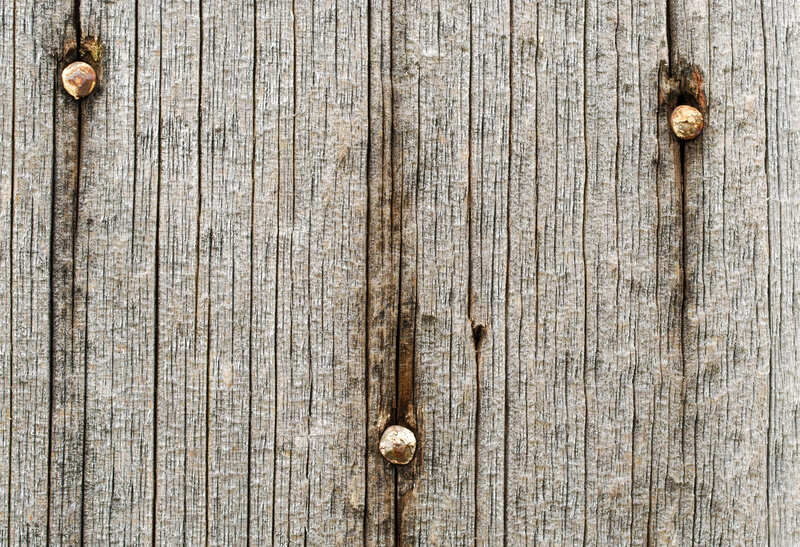 The scratches and the poke marks in the plank complete the look of this background. The old grungy look in the case of this background is enhanced by the use of rusted and half broken nails in it. This is also a very stylized look for a background. 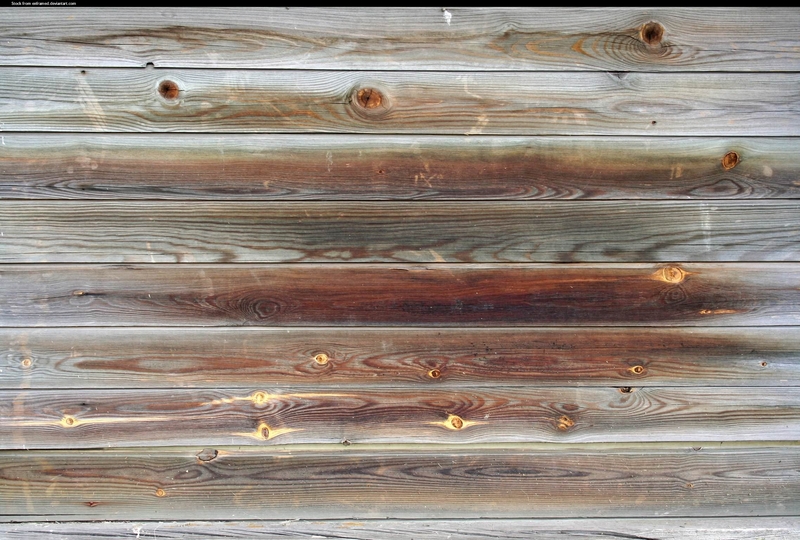 This wooden background looks like one that has been left unused and therefore there are signs of rusting on the iron nails in it. This has a kind of a forlorn look about it, and might be used according to the content of a website.